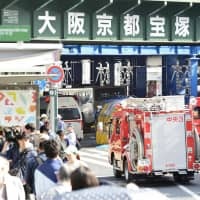 SENDAI - Two men sued the state Monday for damages over their forced sterilization under a now-defunct eugenics protection law that mandated the prevention of people with intellectual disabilities from reproducing. 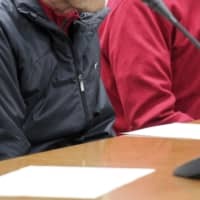 The two men, now in their 70s and 80s, filed the lawsuits at the Sendai District Court seeking a combined ¥66 million in damages, saying the state robbed them of their right to decide whether to have and raise a child. The total number of plaintiffs in sterilization lawsuits against the government has increased to 15 across the country since the first such suit was filed in January. 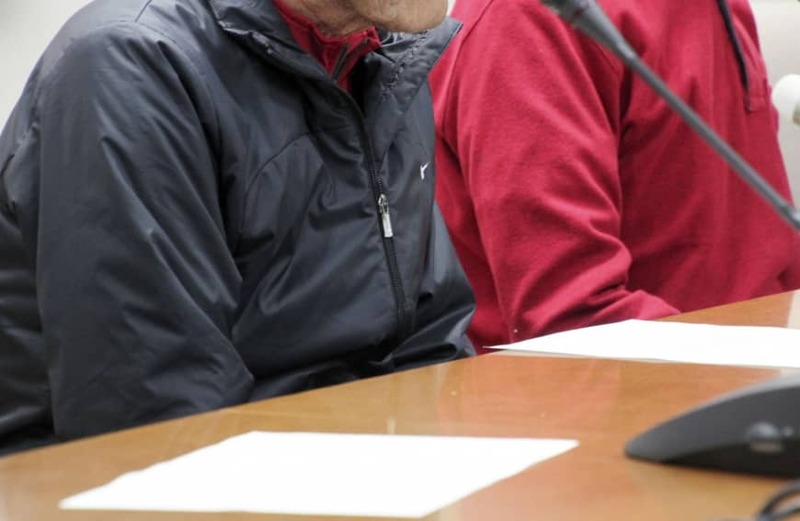 “I was told nothing when I underwent the surgery and I cannot forgive that,” said the man in his 70s at a news conference held after filing the suit. The man said he joined a job training facility for people with intellectual disabilities in 1966 and he was forced to undergo the surgery the following year. A nurse explained to him that it was “surgery for a hernia” at the time. 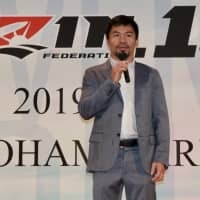 The other man said he was also forced to have the surgery when he was 15, along with other members from the same facility for the intellectually disabled in Sendai, and only realized why he underwent surgery after he became an adult. “There were times when I resented the teachers at the facility and doctors at the hospital when I saw people walking with children. It made me think I would never be able to marry anyone and would remain as I am until I die,” he said. The Miyagi Prefectural Government has disclosed records of their surgery. 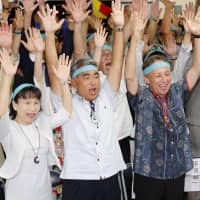 By the time the eugenics law was scrapped in 1996, around 25,000 people had been sterilized on the basis of their disabilities — including some 16,500 without their consent — according to the Health, Labor and Welfare Ministry and the Japan Federation of Bar Associations. The law, modeled on Nazi Germany’s sterilization law, was enacted in 1948 as a population control measure at a time when Japan faced a postwar food shortage. But it remained in force until 1996, long after Japan had developed into a country with an advanced economy. The same district court is handling further damages suits over forced sterilization filed by a woman in her 60s and another in her 70s. Another woman in her 60s sued the state over the issue at the same court in September. While the lawsuits are ongoing, the country’s ruling and opposition parties are seeking to submit a bill to the Diet around April which will allow for the provision of redress to those affected. The bill is expected to have a preamble which includes an apology “for the great physical and mental suffering” inflicted. But as that bill does not make any mention of the law’s constitutionality or state responsibility, victims continue to speak out against it.